Founded by Dunford & Elliot of Sheffield in 1919. In the early twenties they made 500cc single-cylinder two - stroke with a double diameter piston. They were built in Birmingham. 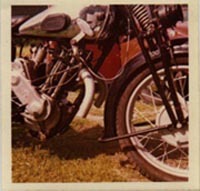 In 1926 they made the model K, a 250cc two - stroke on the same concept. 1928 there were two models of the model K, Royal and Royal deluxe. The first four - stroke was seen at the Olympic show in the late 1928. They had 350cc Sturmey Archer engine and they were called Majestic. The standard model were black and had red tank panels, and there was a novel and most attractive finish of both the two-stroke and four stroke shown, the tanks being done in black `Krislac´ with a thin green lining, the mud guards green and the wheels cream, called the Riviera finish, which could be provided for an additional 30s. In february 1931 Dunelt returned to the two-stroke field but with a 346cc Villiers engine and the company closed it´s Birmingham plant. Sheffield Dunelt was the new name in the 1932, and they dropped the 297cc sv model and another Villiers engined bike was born: a 148cc and a tuned 350cc S-A with upswept exhaust and foot change. Most of the range remained for 1933, also the name Dunelt was back. 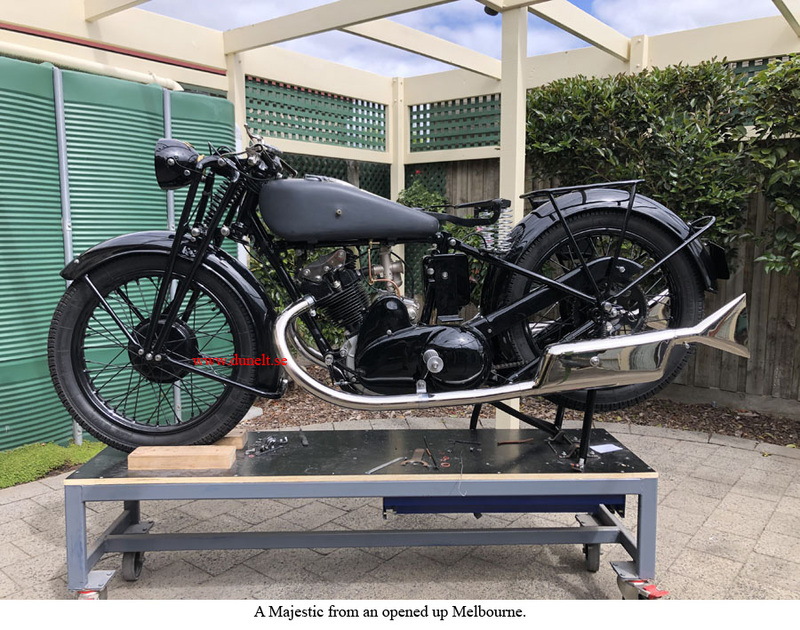 The V2 model changed it´s engine to one of 249cc instead of the 346cc, and there was a new model T special with a Python (Rudge) engine which was of 248cc with upswept exhaust and also the SA ohv models was offered with upswept exhaust and foot change. 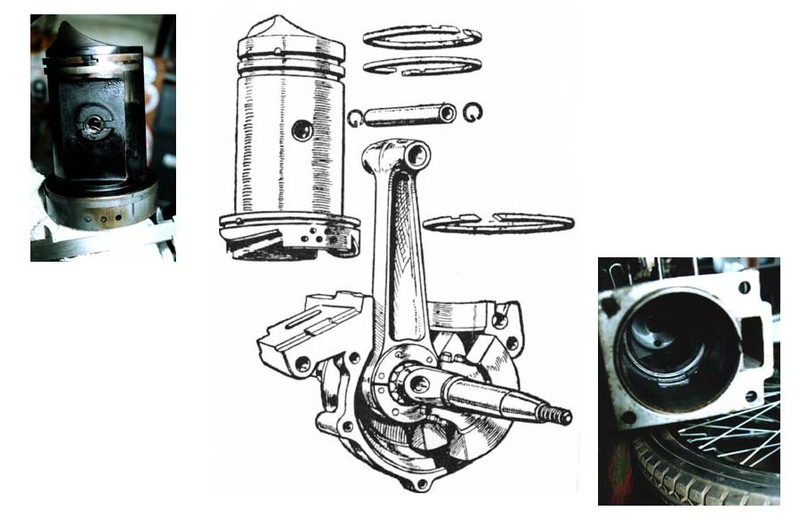 1933 was the last year with Sturmey-Archer engine because Raleigh turned to build three-wheeler cars and vans, so the motorcykle engines were no longer available. So in 1934 there was four models left, two models with Python engines a 248cc and a 499cc both with upswept exhaust and the models with Villiers engines bikes ran on for 1935. On the four stroke front the engines were changed to 245cc and 490 ohv JAP units and had also upswept exhaust and foot change. 1935 was the last season for Dunelt. Sources; Roy Bacon, Bob Currie, Motor Cykling Olympia Report and Annual sales catalouge. Does anyone know what type of Dunelt have engines with the letters VZ, F, OT and NW in the engine numbers? Send a E-mail if you have information or questions.